Share your thoughts with your alliance! If everything else fails, aim for the Whale. For those who don't know me yet: My name is Trophy (or Ken as most of my friends know me as). Let me tell you a little about myself and time on Dofus, before we get into the real point of this new adventure I'm about to share with you all. I've been playing Dofus for about 10 years; give or take a few months. I've seen a lot of guilds created and fallen apart, made lots of friends and lost some too, and adapted to this roller coaster ride that Ankama has put us through, that we like to call "Dofus". As a seasoned player I have gained lots of experience and knowledge throughout my Dofus career and currently proudly play an 8 character team. Which as can be seen in my signature below am quite proud of as they're all almost endgame. So for anyone looking to build a team or wants some knowledge on content feel free to contact me I am always happy to share and enlighten those around me. Also, I have been in quite a few guilds and alliances in my time on this game, but always come back to 2 very special places that I like to call home and consider the members as my family and friends: Amnesty and Plague of Nightmares. Over the course of a few months, I have gotten to know many members of the CLOSE alliance, whether still with us or not, such as Amet, Count, Tyzi, Arianne, Estygo, Panny, VU, Pippy, Panama, Colourful, Komokashi, Blue, and ofcourse Blippy (Sorry for anyone I forgot to mention). So I feel I should give back a bit after being welcomed and embraced so warmly by the Close community. That's why in next month or the following one, I'll be presenting to you all Convergence's own monthly newspaper. 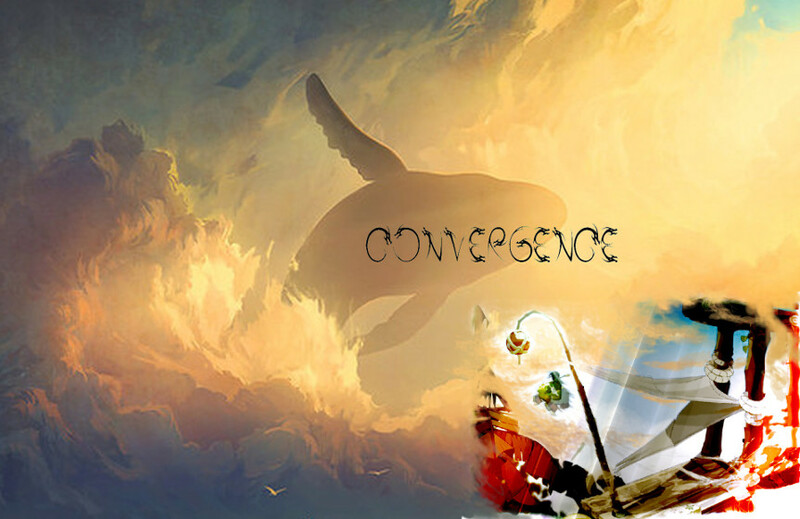 I am hoping to release one every month and incorporate the best of Convergence. More details to follow but i hope you can all support me on this journey and continue loving this alliance as much as i do.